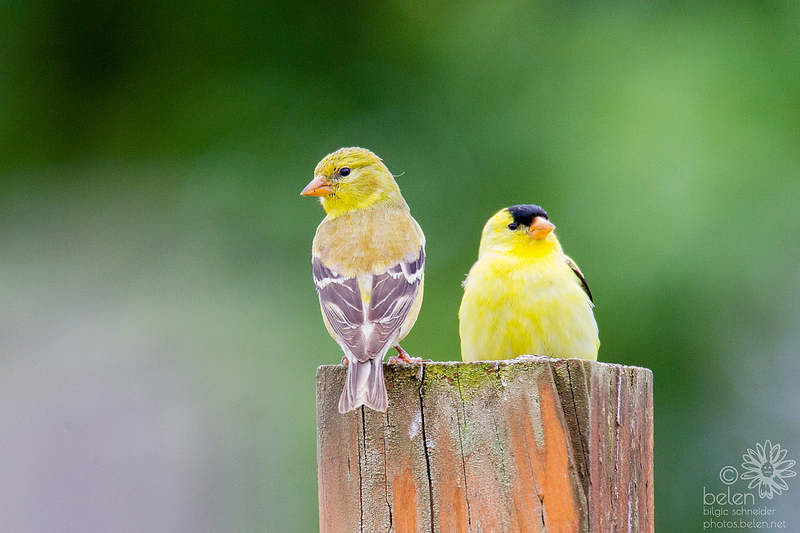 American Goldfinches are one of our most familiar birds, but they lead lives that are anything but ordinary. These birds will sometimes raise two broods a year, have a secret weapon against cowbirds, and have the ability to distinguish between songs that — to our ears — sound the same. Backyard birds they may be, but American Goldfinches never cease to amaze. 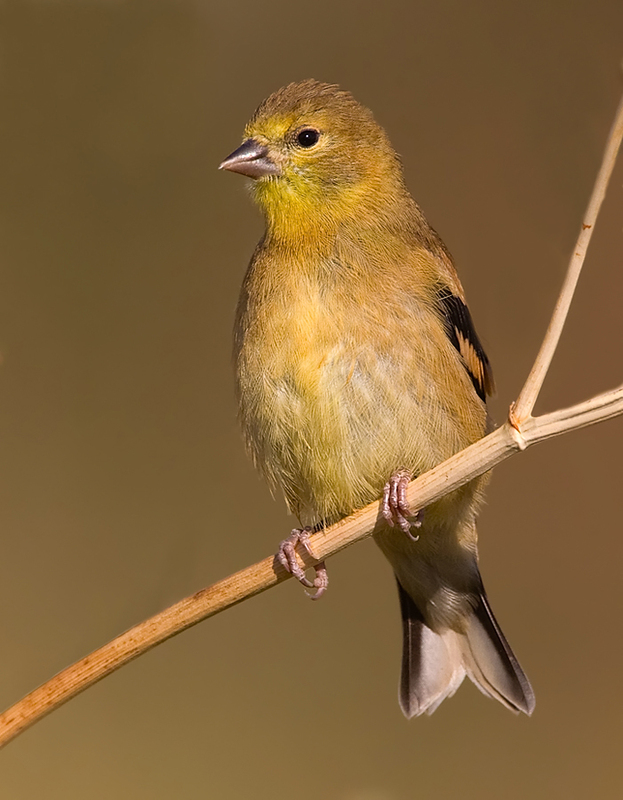 American Goldfinches are one of our most familiar birds, a sunshine sparkle of yellow at the seed feeder. But these little beauties lead lives that are anything but ordinary. Unlike birds that nest in spring, American Goldfinches delay breeding until the summer, leaving many pairs with just enough time to raise a single brood. But some goldfinches manage to pull off a second nesting: the female leaves her first set of chicks in the care of her mate then quickly mates with another male to raise a second brood in a new nest. 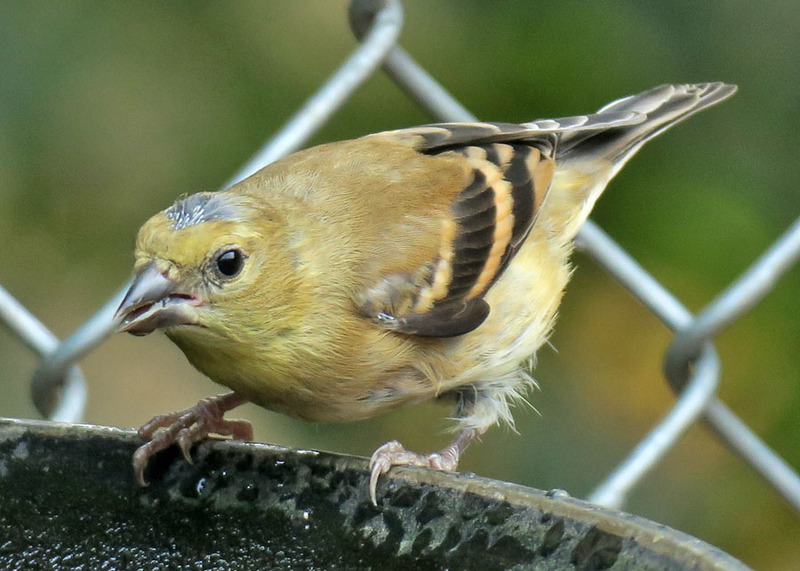 Goldfinches also have a secret weapon against cowbirds, which lay their eggs in other birds’ nests. 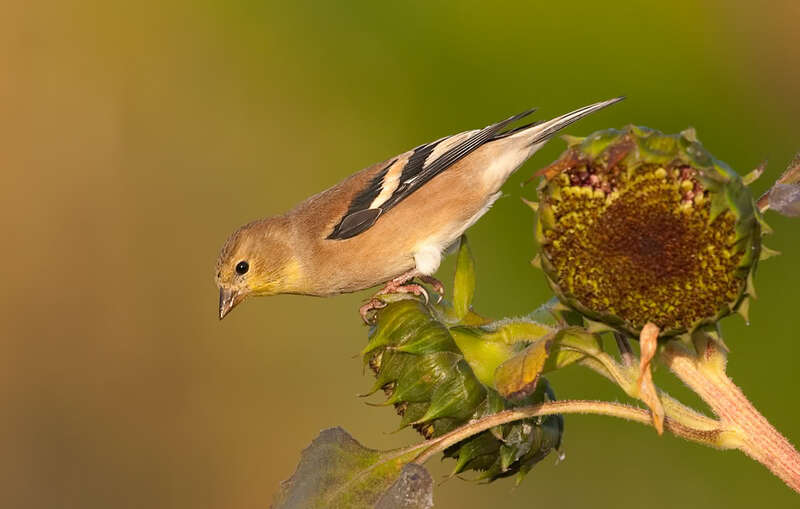 Goldfinches feed their young almost 100% vegetable matter. That doesn’t supply the proteins that the more omnivorous cowbirds need to thrive, so the parasitic nestlings don’t survive. Even the vocal abilities of goldfinches are something special. They appear to recognize the flight calls of different individual goldfinches, which to our ears sound the same. And when a female and male pair up, they learn to make identical flight calls, cementing their identity as a mated pair. Backyard birds they may be, but American Goldfinches never cease to amaze. Bird sounds provided by The Macaulay Library of Natural Sounds at the Cornell Lab of Ornithology, Ithaca, New York. Recorded by Richard Bunn, W Hershberger and Jeff Wells.